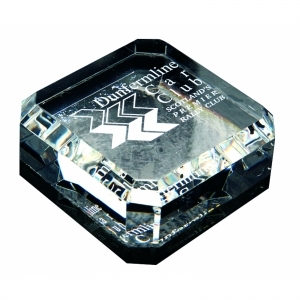 Paperweight with bevelled edges, 60mm, supplied in a satin lined presentation box. 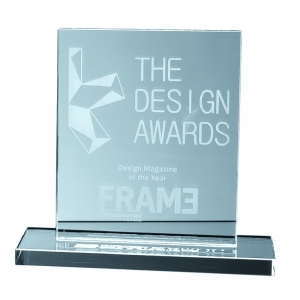 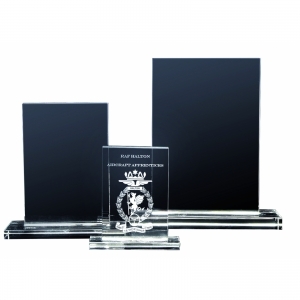 High quality, low price paperweight, great for rewarding success. 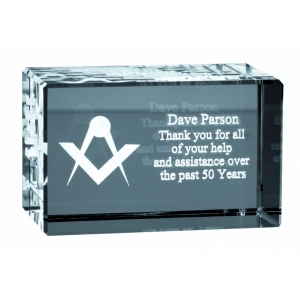 To order an unprinted Optical Crystal Square Paperweight, please complete the details below.